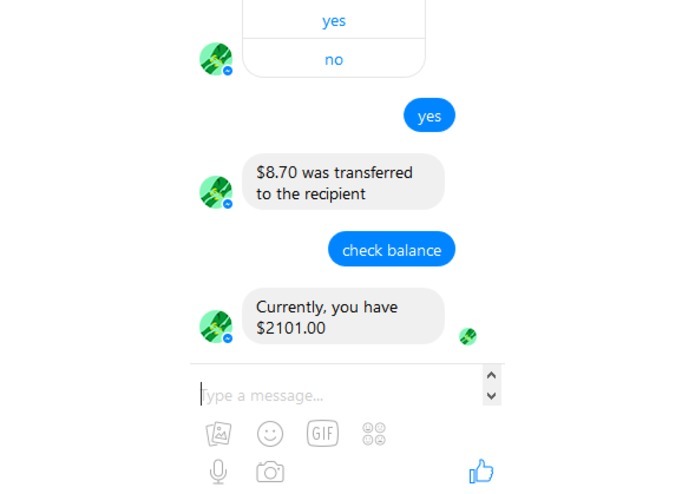 An easy way to get paid when you buy groceries for your roommates. 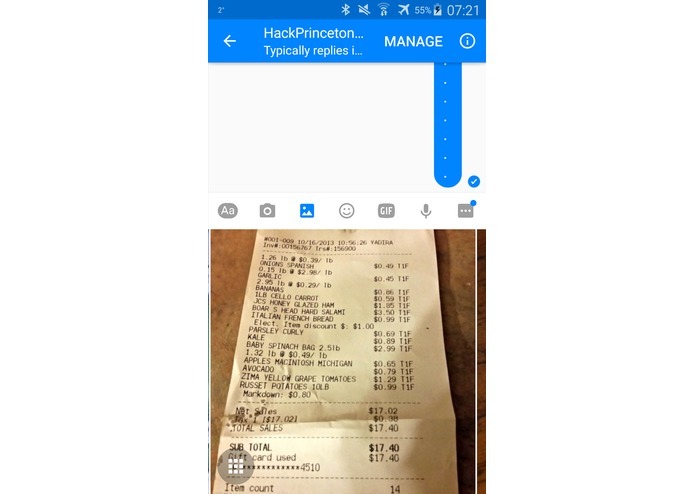 No need to download extra apps, and can be done anywhere. 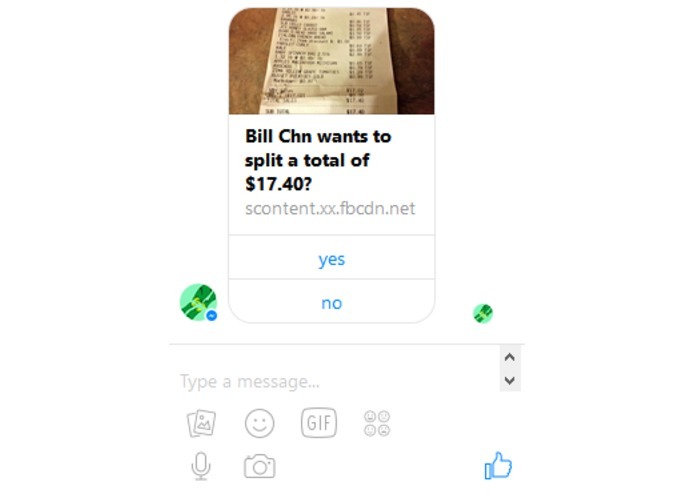 A messenger bot that takes an image of a receipt as input, and prompts everyone in your group to decide on if they want to split the bill with you. 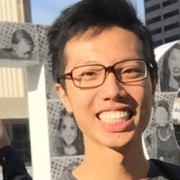 Transfer of money is done through Capital One Nessie API. 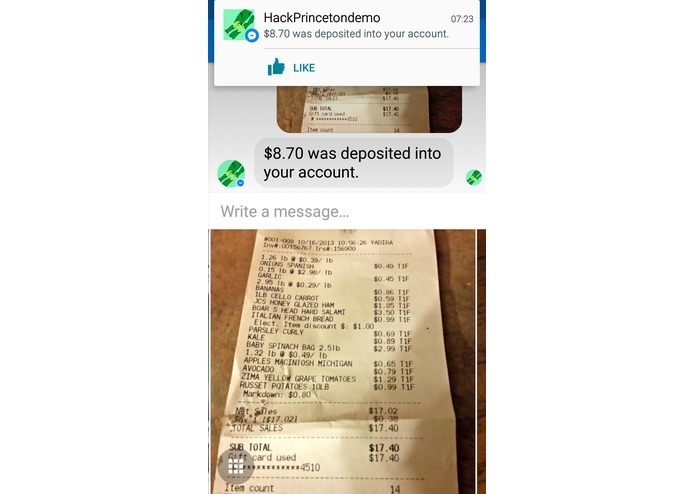 Set up backend on heroku and parsed Microsoft's ocr response from receipts to get the total amount.